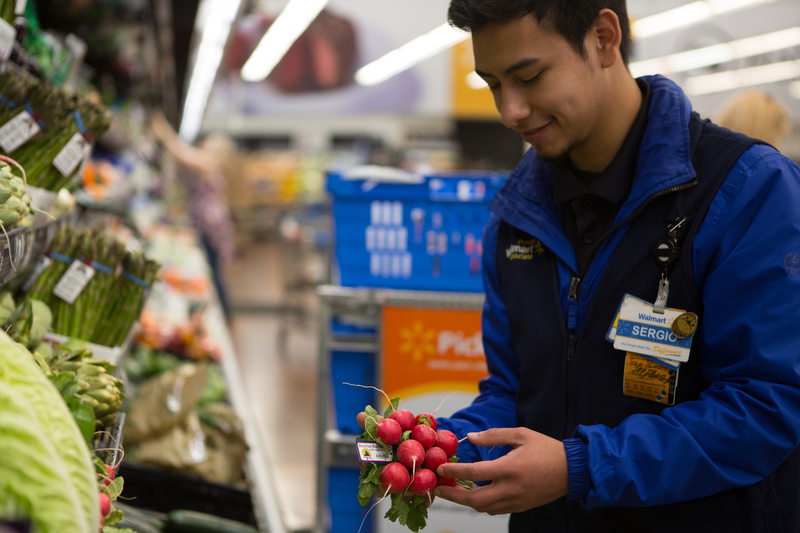 BENTONVILLE, Ark., – Jan. 17, 2019 – Walmart today announced the addition of four delivery companies to its team to help expand the retailer’s popular Online Grocery Delivery option. Point Pickup, Skipcart, AxleHire and Roadie will help power Walmart’s Online Grocery Deliveries in metro areas across four states with further expansion planned in the coming weeks. Today, Walmart Grocery Delivery is available in more than 800 stores with another 800 being adding this year. We are on a mission to do more than keep a little extra money in their pockets. - Tom Ward, senior vice president of Digital Operations, Walmart U.S.
Groceries can be delivered to customers as soon as the same day. Walmart’s Online Grocery Delivery carries a simple fee structure and a $30 minimum order - no subscription, no price markups. Customers can get their first order delivered for free with promo code FRESHCAR with a $50 minimum order. Walmart currently offers Grocery Delivery in more than 100 metro areas. The retailer will make grocery deliveries to more than 300 metro areas by the end of this year. The retailer also offers an Online Grocery Pickup service that allows customers to order their groceries online and pick them up in stores without ever getting out of their cars. The service, which has become a customer favorite and touted as a “Grocery Hero” for moms on the go and time-strapped families, is now available in 2,100 stores with 1,000 more to be added this year.